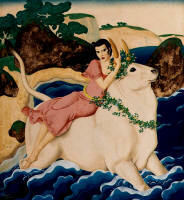 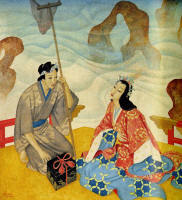 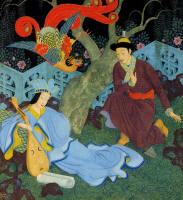 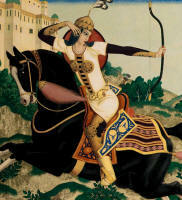 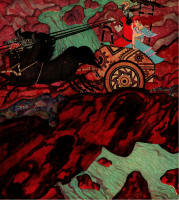 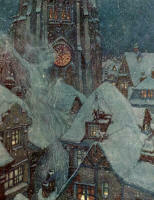 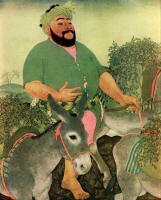 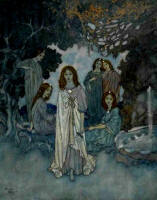 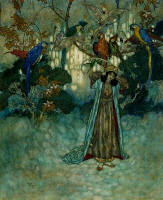 Edmund Dulac (1882-1953) is one of the great artists associated with the Golden Age of Illustration. 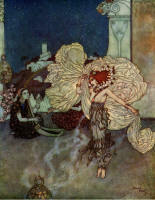 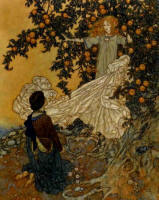 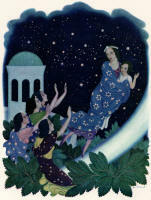 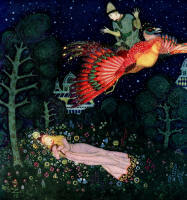 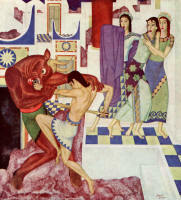 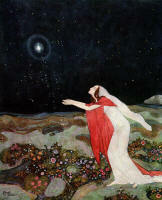 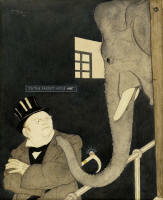 illustrations by Dulac on prints, posters and cards. 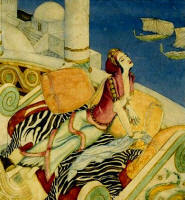 Dulac displayed an artistic interest from an early age, with his favourite medium - watercolours - being established in his teenage years. 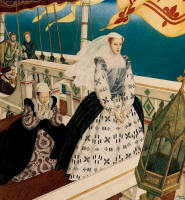 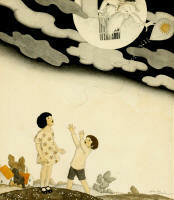 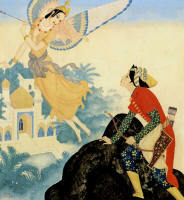 to hold the colour as he approached the relatively new colour printing medium as a coloured ink drawing. 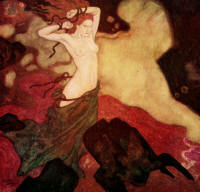 reproduce exact tones to let the colour hold shapes and define objects. 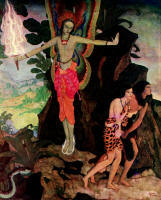 interpretation of fairy tales, myths and legend for the remainder of his life. 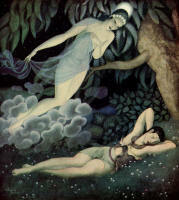 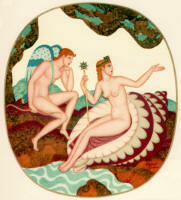 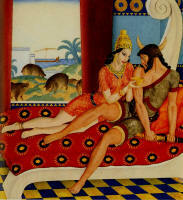 Psyche'' and ''The Masque of Comus''. 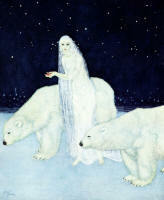 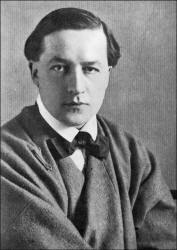 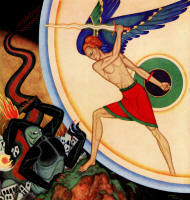 information about Edmund Dulac, his illustrations and options for purchasing Fine Art Posters and Greeting Cards. 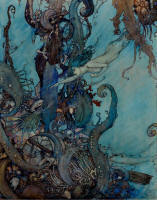 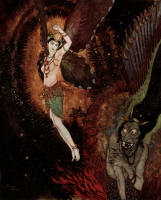 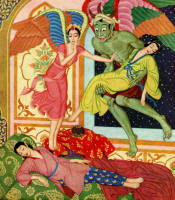 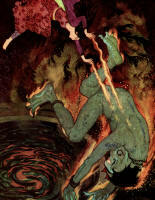 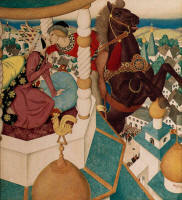 In the meantime, enjoy perusing these wonderful images from Edmund Dulac.